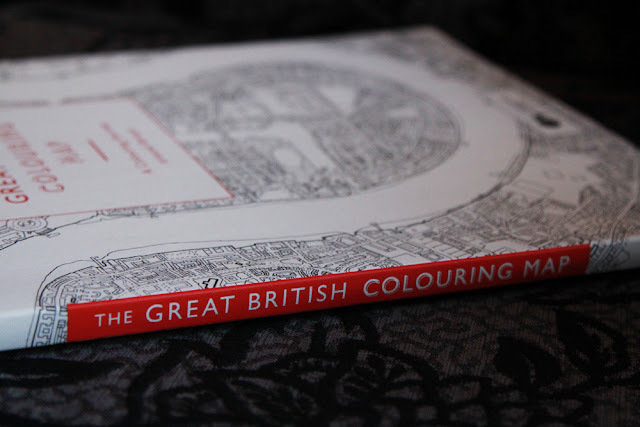 I've had a couple of adult colouring books now thanks to Laurence King publishing, and this newest one was the perfect gift for my Grandad recently for his birthday. This is The Great British Colouring Map* by Ordnance Survey, a colouring book full of older ordnance survey maps just ready to be coloured in. Almost every page is black and white, with slight accents of red to talk more about the map that is ready to coloured in. 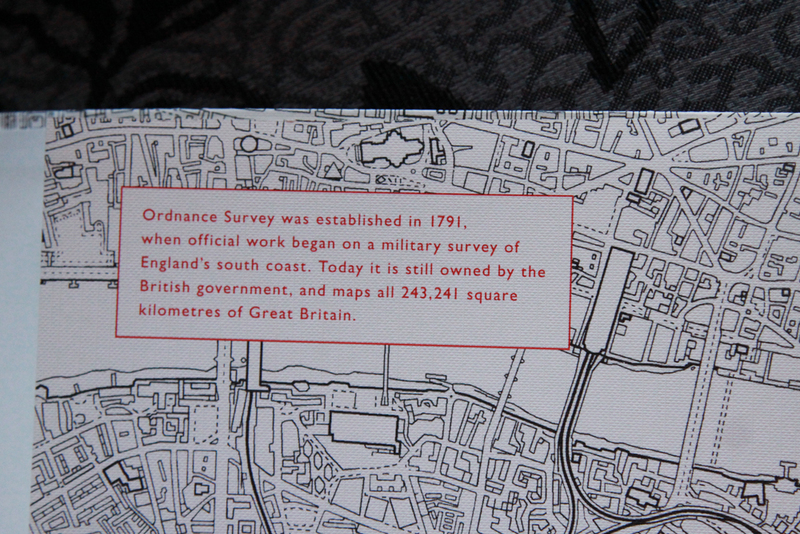 It appears as a very stark book, as every square inch of map is designed to be coloured in however you please. And they are so detailed! 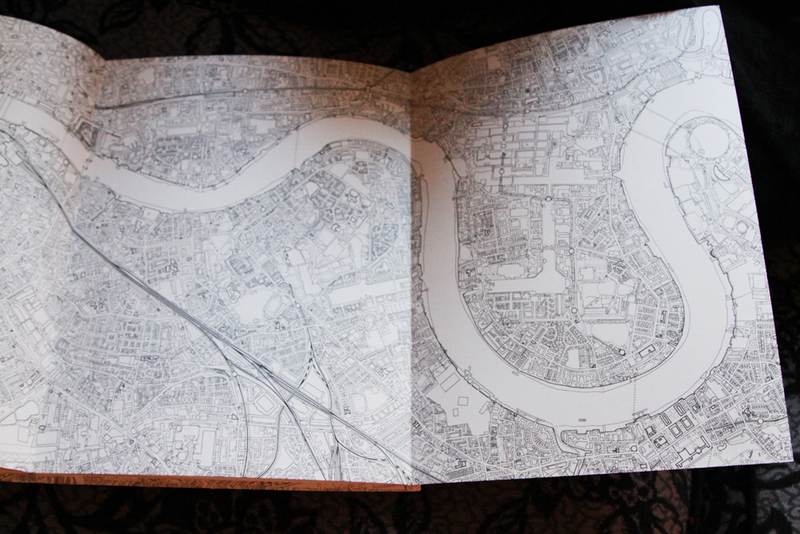 The book covers England, Scotland and Wales, but the star of the show is the centre pages, a huge double fold out of London with the Thames running through the middle of it. You can see how much detail there is, lots of little bits and pieces you could do in the wildest of colours, or in patterns, however you want! I gave this to my Grandad for his 73rd birthday, along with a pack of expensive pencils. 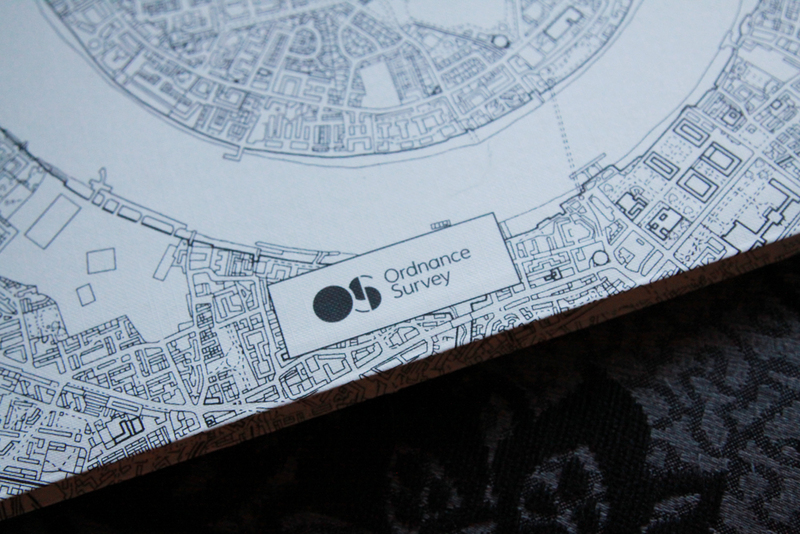 He doesn't have much in the way of hobbies, and I thought colouring in would be the perfect way for him to unwind. He still works, so something relaxing was the key! I think it's pretty neat that this is real older Ordnance Survey maps, and with Christmas coming I think adult colouring books are an amazing present. Laurence King have an amazing range, I've blogged about my other two books from them here and here. This particular one retails for £19.95, and the quality of it is beautiful, and well worth it. This isn't one I would necessarily pick for myself, but for my Grandad it was absolutely perfect! Have you tried out any adult colouring books yet? *this item was gifted for review purposes. All opinions represented are entirely my own. 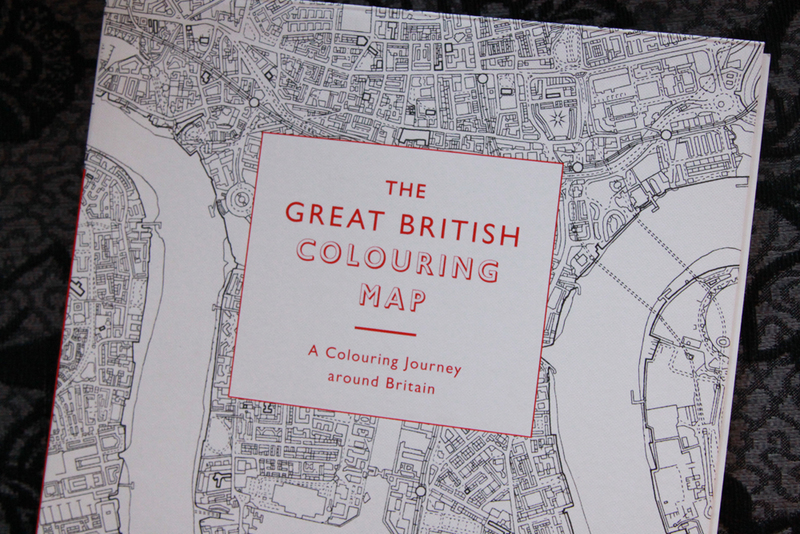 Oh wow what a cool colouring book - I've not seen one with maps before - absolutely love it!